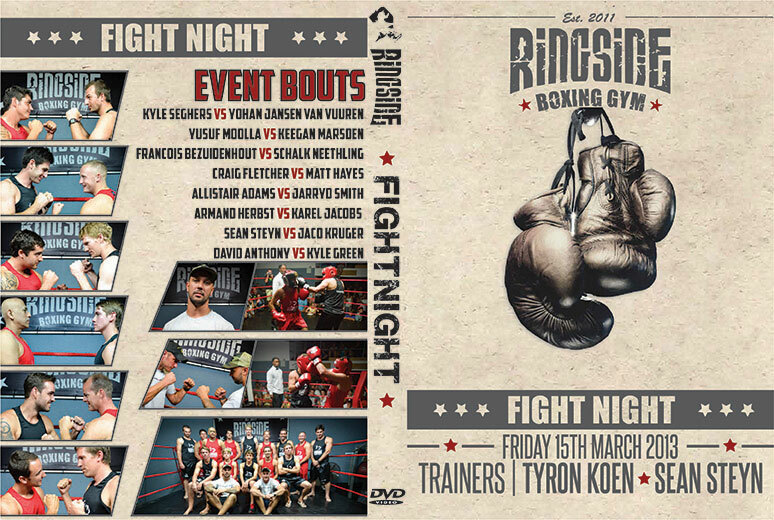 We had the opportunity to film Ringside Boxing Gym’s Fight Night. It took place in Ballito, South Africa. 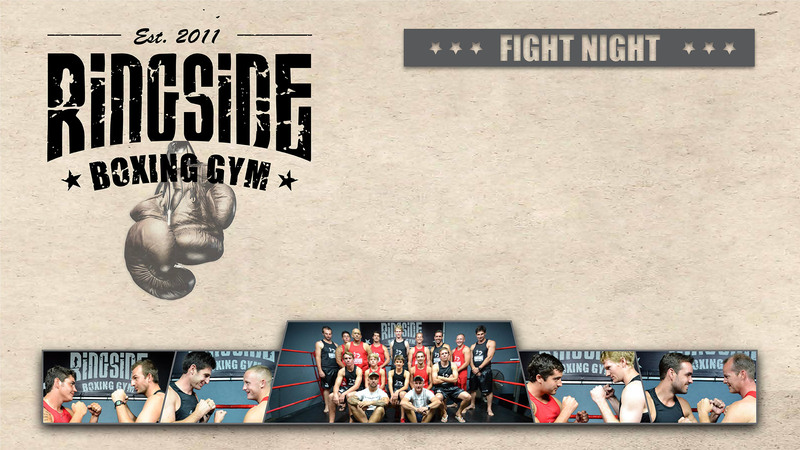 The event was a white collar boxing event. There was no winner or loser, but instead it was just a fun night of boxing. 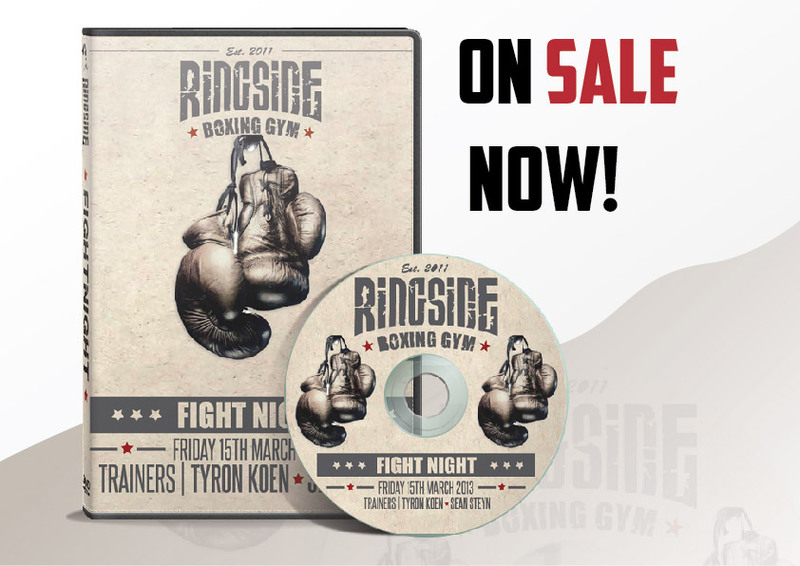 We not only filmed the event, but created the graphics, dvd packages and promotional material.